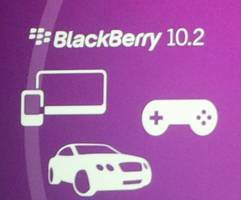 Our friends in Singapore SingTel is reporting that BlackBerry 10.2 has been showing up on BlackBerry Q10 and Z10 devices. The OS folks are seeing is arriving as software version 10.2.0.415 with the underlying OS being that of 10.2.0.1767. It is as per estimated timeline of the release. Let’s see which other country will get to be release next.